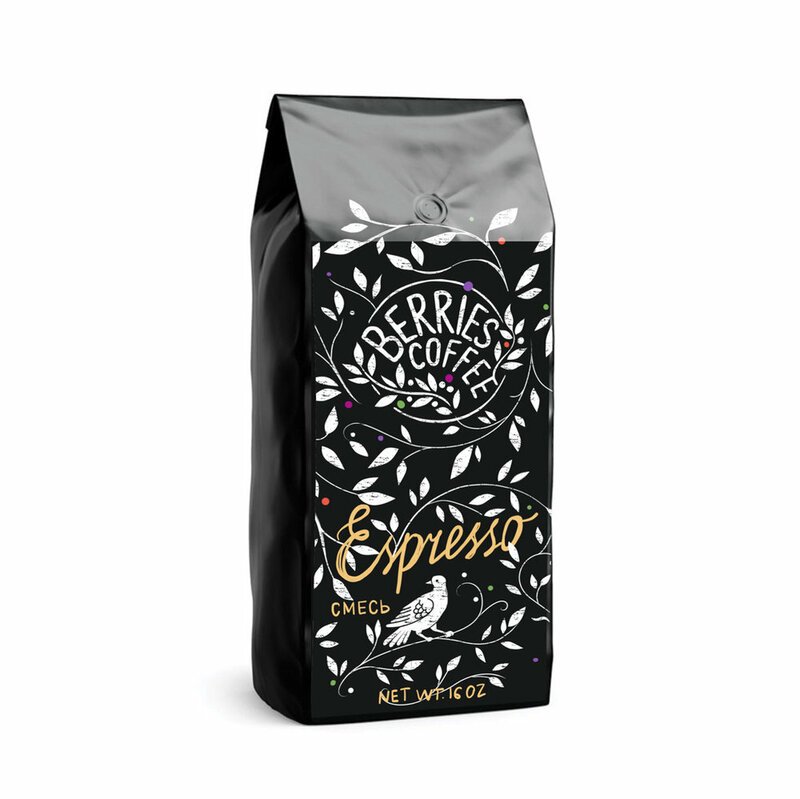 Branding for young coffeeshop chain Berries Coffee. КBerries Coffee shop based on conception of kraft coffee. 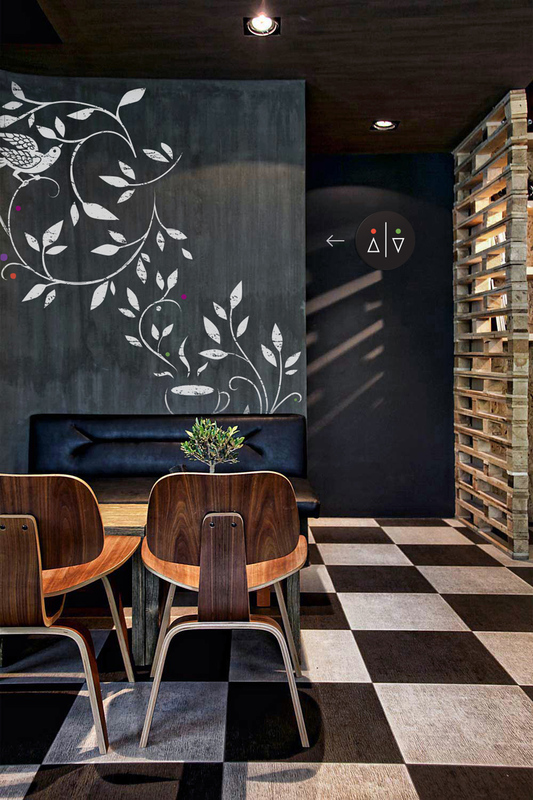 It’s a modern and bright space, at the head of which is barista and organic coffee. 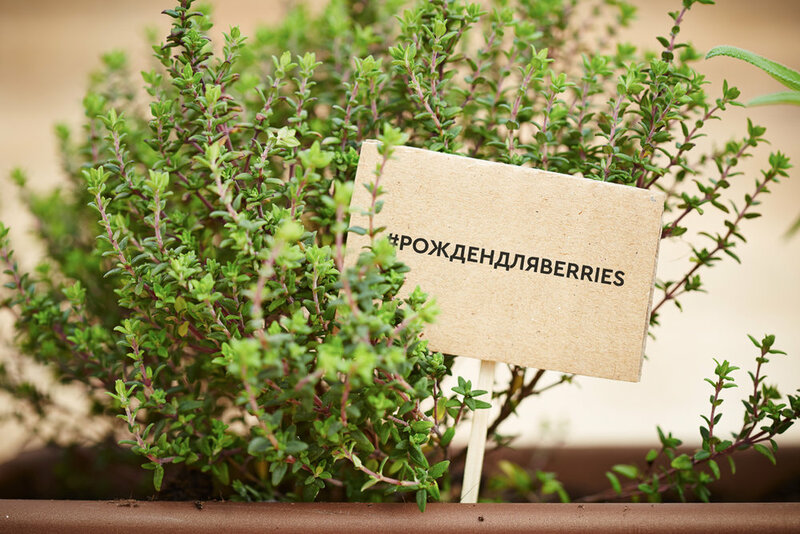 Berries Coffee independently choose on plantations around the world, deliver and fry, observing maximum standards. Because the best coffee was born for Berries Coffee. ДOur illustrators created a kraft pattern for Berries Coffee shop.It is used in packaging, in interior of coffee shops and applies to cups TO GO. 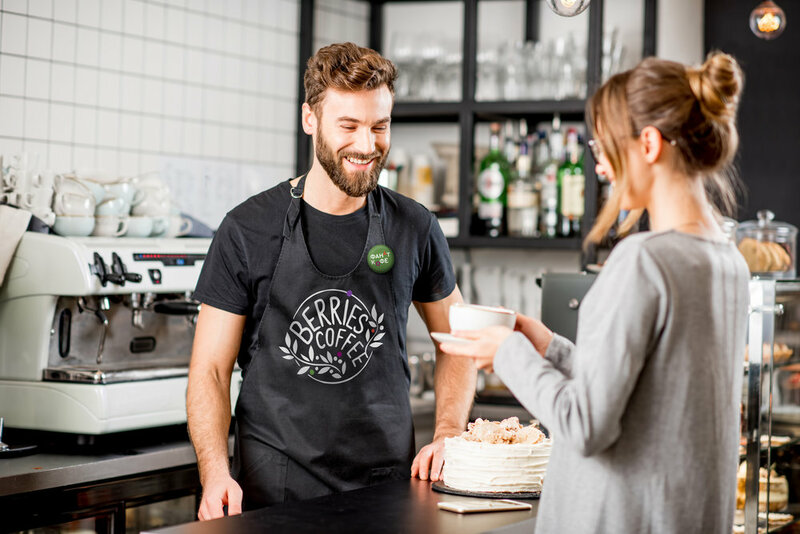 For Berries Coffee shop, were created cheerful copyrights. What is more valuable than close trusted relationships with a client?